I’m often asked about project management as a profession and, because I love the work, I tend to gushy enthusiastically. However, all that wild enthusiasm can be a bit misleading. 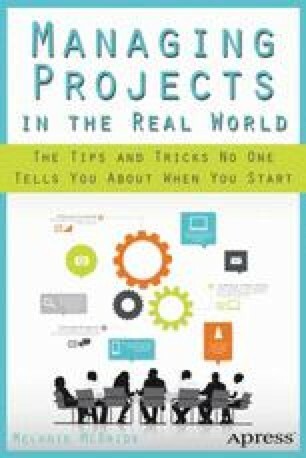 Like any profession, project management has its ugly parts, so here I thought I’d share some of the things I wish someone had told me before I started down this road. Oh, I still would have pursued this career…I just would have been a bit more prepared to do so if I’d heard this stuff.